Standard Four pin Helios; these fit ANY T5 & T6 compact fluorescent fixture that requires a four pin style lamp. 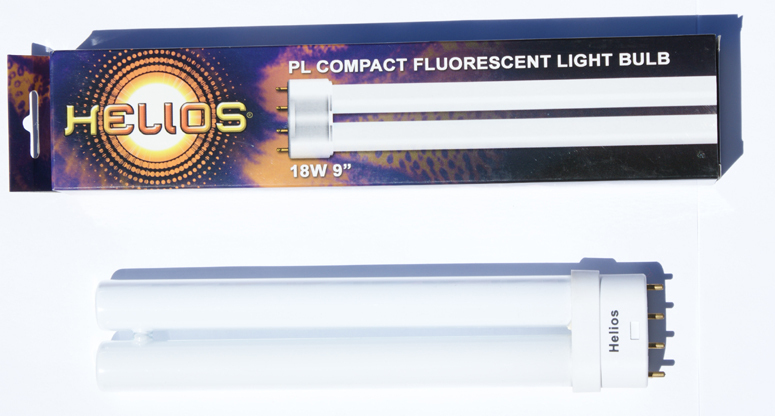 Enhance the natural color of your fish, plants and coral with Helios™ standardized lighting. 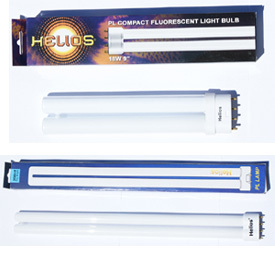 Helios™ presents economical color-rendering bulbs available for freshwater, planted, reef and marine aquariums. All have received verified Kelvin ratings. Type of ballast determines average bulb life — about 12,000 hours. Published ratings based on lab tests under controlled conditions.